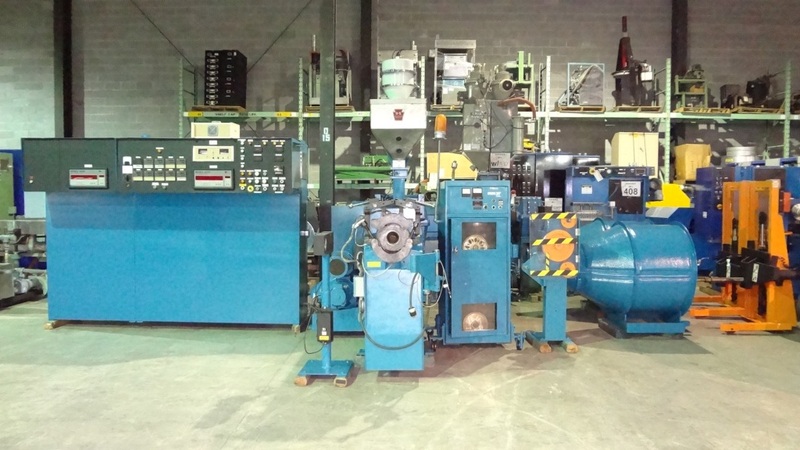 3 1/2" Viteck 24:1 Fiber Jacketing Line w/36" Belt Wrap Capstan, Vector Drives. 3 1/2" 24:1 D. Standard Thermatic III w/ 30" Clipper Dual Flyer. 18" Multipass Capstan. 30" PA-30 Dual Take-up. 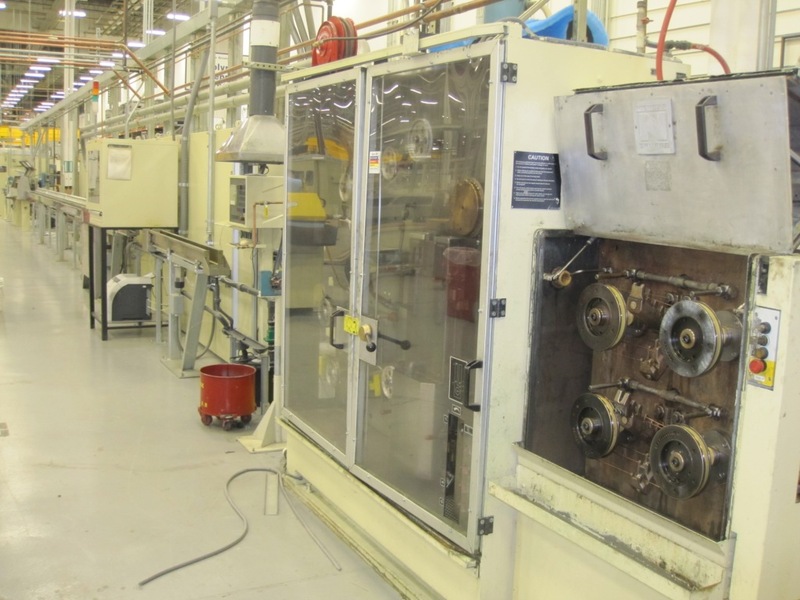 60mm Nokia/Niehoff Tandem Wire Insulating Line w/ 350 mm multipass capstan, EKP-63 Take Up.